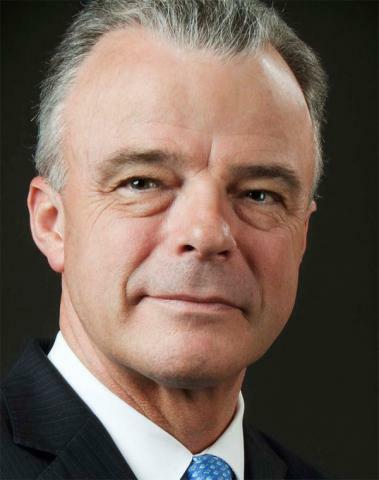 Dr. Brendan Nelson commenced as Director of the Australian War Memorial on 17th December, 2012. Prior to this he was the Australian Ambassador to Belgium, Luxembourg, The European Union and NATO(2009-12). 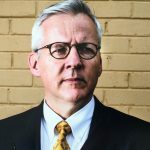 Apart from overseeing a major transformation in Australia’s relationships with the European Union and NATO, Dr. Nelson forged deep links with the communities of Flanders, where almost 13,000 Australians lost their lives during the First World War. He regularly made the trip from Brussells to the Ypres (Menin Gate) Memorial at Leper, where the names of 6,190 Australians who died in the First WW and have no known grave are listed. 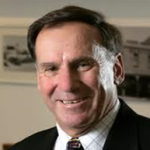 Born at Coburg in Victoria in 1958, Dr. Nelson studied at Flinders University in South Australia, where he graduated with a Bachelor of Medicine and Surgery. He worked as a medical practitioner in Hobart from 1985-1995. In 1993 he was elected unopposed, as National President of the AMA, becoming the youngest person ever to hold this position. He had previously served as National Vice President, and Tasmanian Branch President, of the AMA. During his time as National President, he campaigned on a wide range of social policy issues, including Aboriginal health and immunisation, and led the campaign against tobacco advertising and sponsorship of sport. He was also a relentless advocate for private health insurance. In 1995 Dr. Nelson retired as President of the AMA, following his preselection as the Liberal candidate for the Sydney seat of Bradfield. He was subsequently elected to the Federal Parliament of Australia. After the 2001 election, he was promoted from parliamentary secretary to Cabinet in the senior portfolio of Minister for Education, Science and Training. In 2006 he became Minister for Defence when troops were deployed to Iraq, Afghanistan, East Timor and the Solomon Islands. In November 2007 Dr. Nelson was elected leader of the Liberal Party of Australia, serving as Leader of the Opposition until September 2008 when he retired from politics and took on his ambassadorial appointment. 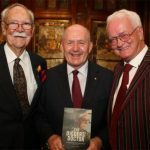 He has received many honours, notably the AMA’s Gold Medal for “Distinguished Service to Medicine and Humanity.” In addition to being Director of the Australian War Memorial Dr. Nelson sits on many other boards and committees. He is married with three adult children, his interests include Australian Military History, music, motorcycles and tennis.